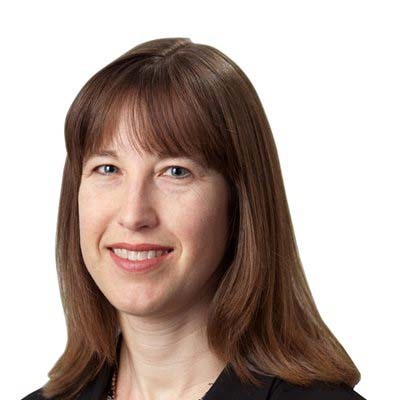 Anna van Holst Pellekaan is a practice group manager in the Ottawa office of Gowling WLG working in the area of health law and medical defence. Anna provides operational, process management and resource support to the health law group including supporting lawyers acting as counsel to the Canadian Medical Protective Association and the physicians. She also assists in electronic litigation management and in the maintenance and development of a number of internal and external databases. Prior to joining Gowling WLG, Anna practised as a solicitor in Sydney, Australia, working primarily in commercial litigation.